Almost one-quarter of public health doctors employed by the HSE are due to retire by 2023, new figures have revealed. The HSE employs 99 public health doctors nationally. However, between 2019 and 2023, it is estimated that 23 specialists will retire, assuming an average retirement age of 62 years, according to the HSE. The alarming retirement projection is lower than that predicted in the Crowe Horwath Report on the Role, Training and Career Structures of Public Health Physicians in Ireland, published in December. The report forecast that 55, or half of the public health doctor workforce, would retire in the next five years if they do so upon reaching the age of 62. A HSE spokesperson said “there are currently six specialist posts in the process of recruitment”. In the last year, the HSE has recruited just five new specialists in public health medicine. The Executive has launched a rolling campaign to recruit specialists in public health medicine due to an ongoing shortage. “This rolling campaign is advertised, both nationally and internationally, and will be ongoing for the foreseeable future,” said the spokesperson. It is intended that the campaign will help ensure that specialist registrars who complete training “transition seamlessly from training posts to permanent specialist appointments where vacancies exist, thereby increasing the likelihood of retention”, as well as ensuring a panel of candidates will be readily available from which vacancies can be filled. The Crowe Horwath report warned that “large cohorts of the profession are due to retire within the next 5-10 years, representing a considerable challenge to the public health system”. It stated that “simply replacing retiring public health doctors on a like-with-like basis will mean recruiting 40 new entrants to the workforce over the next five years”. 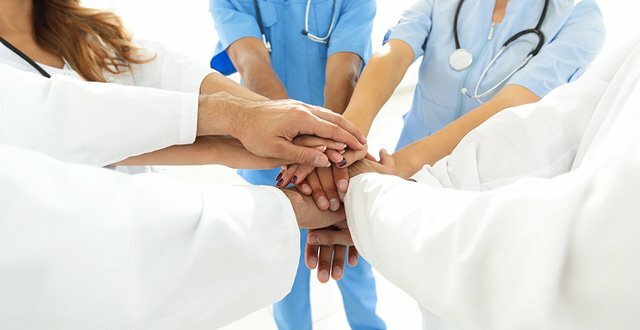 Following the report’s publication, an implementation oversight group was established to oversee the introduction of a new model for the delivery of public health medicine. The group convened on 1 March and is due to complete its work within 18 months. Public health doctors hope it will deliver on the report’s recommendation to introduce consultant status for specialists in public health medicine.